In this June 20, 2018, file photo, a worker wields a hammer at a construction site in Boston. 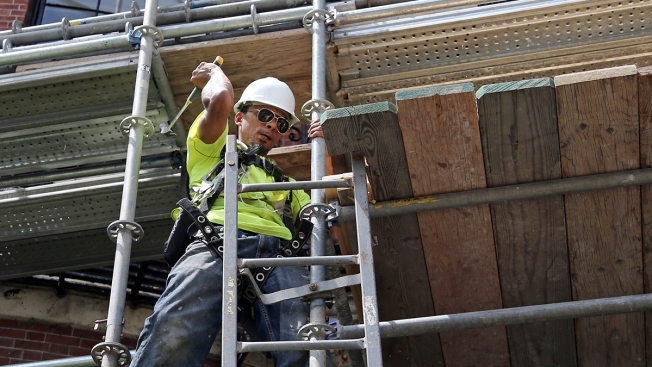 On Thursday, the Labor Department issued updated data on productivity in the second quarter. Productivity, which determines how fast the economy can grow and how much living standards can increase, has been weak throughout this nine-year expansion. Many economists view the strong second-quarter growth as a blip rather than a lasting acceleration.